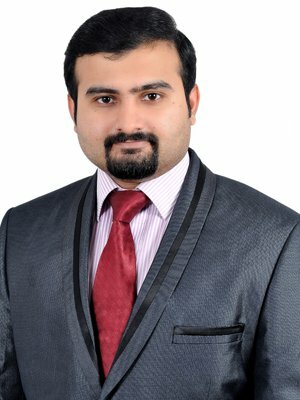 Dr. Prakash is a highly accomplished mental health expert with qualifications from both Indian and western universities. He is a winner of several national and international awards Besides treating patients he has a keen research interest and has published over 50 research papers in national and international journals. He is frequently present atscientific conferences in India and overseas where he has made numerous presentations. Dr. Prakash trained in Psychiatry at the prestigious All India Institute of Medical Sciences, New Delhi; in De-addiction at the country leading National Drug Dependence Treatment Centre and in Psychotherapy (Advanced Counseling) at the University of West of Scotland, Glasgow. Dr. Prakash is one of the only four psychiatrists conferred with the coveted Vidyasagar Gold Medal in over half a century of history of AIIMS, Delhi. He is also one of the few psychiatrists from India to have been selected for training under Prof. Norman Sartorius(former head of the World Health Organization Mental Health Division and widely regarded as the greatest psychiatrist of the century). His other international/ national awards include World Association for Social Psychiatry (WASP) award, Indian Council of Medical Research (ICMR) award, Bhagwat award and many more. He is also an active member of various professional organizations including Indian Psychiatric Society (IPS) and American Psychiatric Association (APA), amongst others. Dr. Prakash takes a holistic approach in treating his patients and uses a rare and masterful combination of medication and psychotherapy in order to obtain best possible results.